Ford Canada and Sun City Ford regard safety as paramount and do not compromise on the safety of our customers and their families. Your confidence in our products and our services is of utmost importance to us. As a result of their commitment to you, Ford will periodically recall a vehicle to correct a problem or improve overall performance. Safety recalls include any problem encountered with a Ford product related to the safe operation of the vehicle or the safety of the occupants. Ford will correct the problem, at no charge, even if the vehicle is out of warranty and you are not the original owner. A list of all vehicles involved in safety recalls can be found on the Transport Canda Motor Vehicle Safety Recalls Database. It is important to note however that not all vehicles in a certain model and model year group are subject to a given safety related recall. 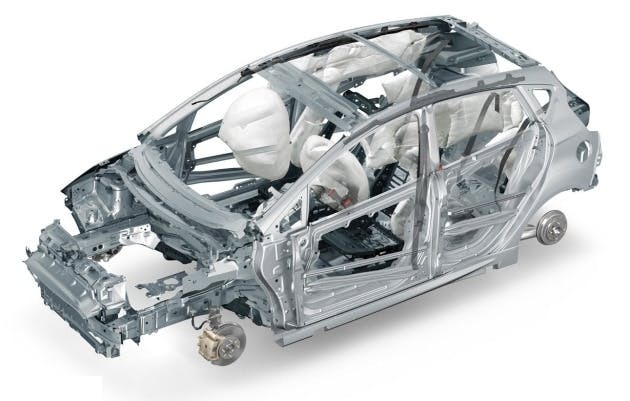 This is because the problem may have been corrected in production before the vehicle in question was manufactured, or, the vehicle may have a different engine / powertrain configuration / optional equipment, or it may have been manufactured in a different plant, as examples. To know for sure if your vehicle is involved in a safety related recall, please use the form on this page and we will contact you as soon as possible to notify you of any outstanding adjustments that need to be done. Emissions Recall - Emissions are problems related to the Federal emissions warranty standards. Ford will correct the problem, at no charge, even if the vehicle is out of warranty and you are not the original owner. Customer Satisfaction Notification - Customer Satisfaction Notifications are preventive in nature and involve warranty or customer satisfaction issues such as non-safety repairs. Ford will correct the problem, at no charge, even if the vehicle is out of warranty and you are not the original owner. Vehicle owners are notified by direct mail for both safety recalls and campaigns. Information about safety recalls is also typically available through the print and/or broadcast media. The notices sent through the mail will give owners the direction they need to have the recall or campaign properly addressed. Perhaps the best way to check for current recalls or campaigns on your Ford vehicle is to submit your vehicle identification number (VIN) using our form on this page. We can then check your Ford for current recalls or campaigns and contact you with the results and schedule an inspection, adjustment or service if necessary. 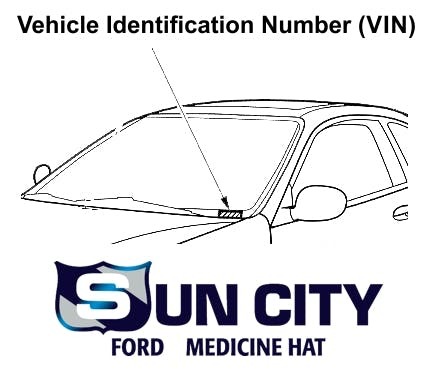 The vehicle identification number (VIN) is located on the VIN plate on the dashboard of your vehicle. You can also find the VIN on your sales agreement, insurance documents, or vehicle registration. If your recall letter tells you to schedule the needed repair with the dealer, just make the appointment here at Sun City Ford to have the repair completed. You do not need to bring any documentation with you.